Quirky Jessi: It's not garbage....it's art! No really, that's what it is! 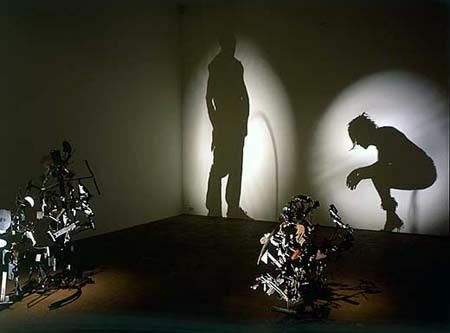 "Art. Not Garbage." Those are incredible! 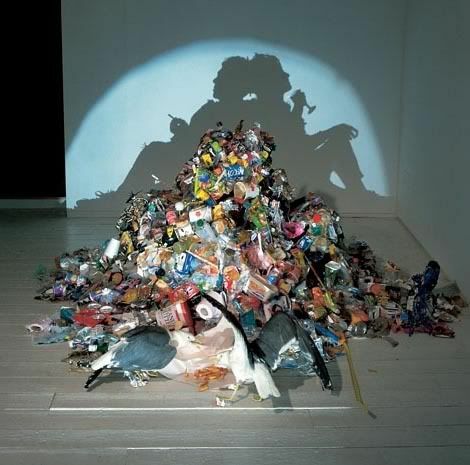 You would never believe those hunks of junk could produce a shadow like that unless you saw it with your own eyes.